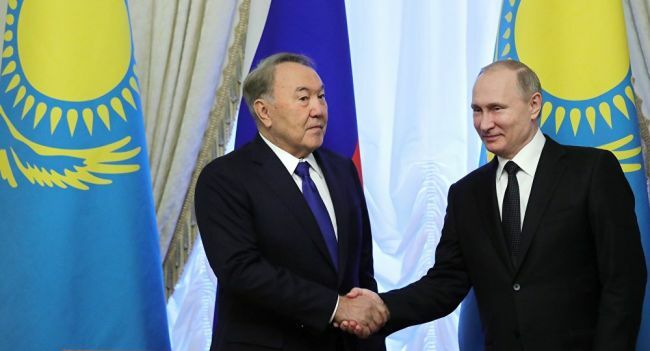 On April 17, in a phone talk with President of Russia Vladimir Putin President of Kazakhstan Nursultan Nazarbayev condemned recent US and their allies’ missile strikes on the Syrian territory, the Kremlin press office reports. The phone talk was initiated by the Russian side, the Kazakh president’s administration specifies. The presidents discussed vital issues of the bilateral cooperation and regional and global agenda, including the situation in Syria. “They emphasized that these aggressive actions were carried out without the sanction of the UN Security Council and in direct violation of the UN Charter, and norms and principles of international law,” says a statement published on the Russian president’s website. Noteworthily, Nazarbayev’s statement appeared only three days after the missile strike. Earlier, Russia submitted a draft resolution to the UN Security Council that condemned the aggression against Syria. Kazakhstan abstained from voting when the resolution was discussed. Later, the United States and the allies submitted their own draft resolution on the issue. 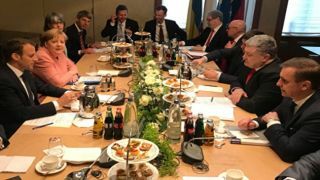 After the meeting, it was discussed in Russia why Kazakhstan did not support the Russian draft and whether the relations between the countries were spoiled.